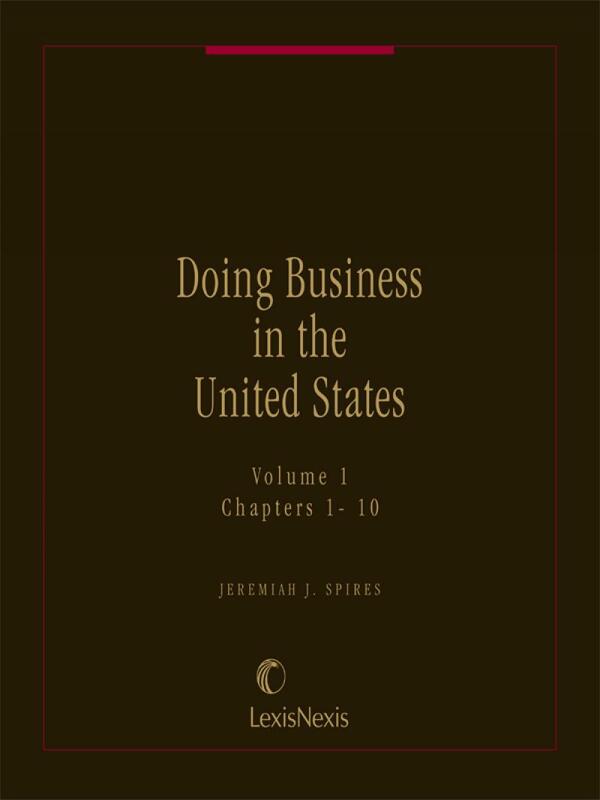 This publication provides comprehensive coverage for foreign attorneys, investors and officials who need an overview of U.S. law. 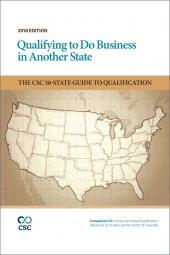 Provides comprehensive coverage for foreign attorneys, investors and officials who need an overview of U.S. law. 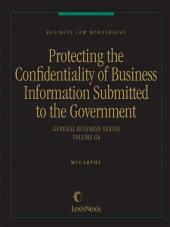 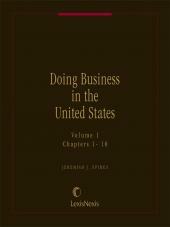 Covers: taxation; financing; contracts; preparation of sales agreements; corporation law; Uniform Commer cial Code; securities regulation; franchising; antitrust law; import/export law; acquisitions and mergers; regulation of banks; insurance; bankruptcy; partnerships and joint ventures; environmental laws; and intellectual and industrial property laws, including patents and trade secrets. 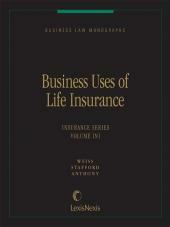 6 Volumes; Looseleaf; updated with supplements and revisions.